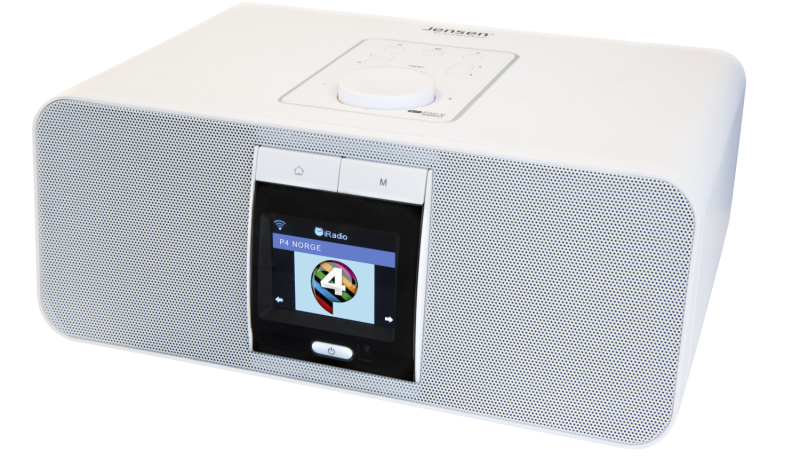 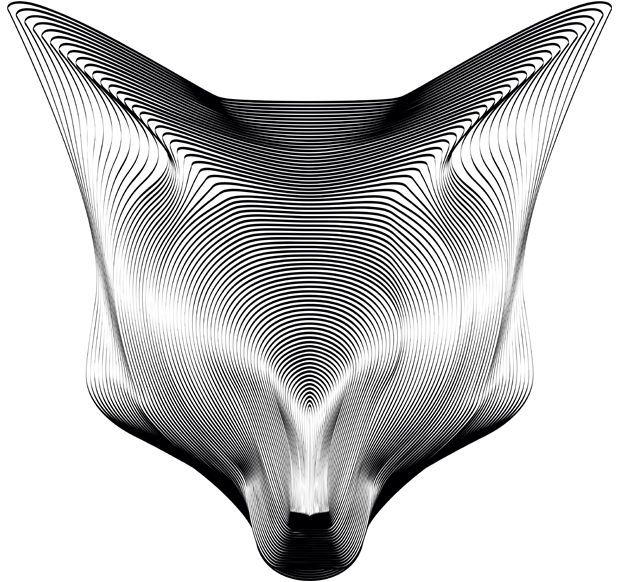 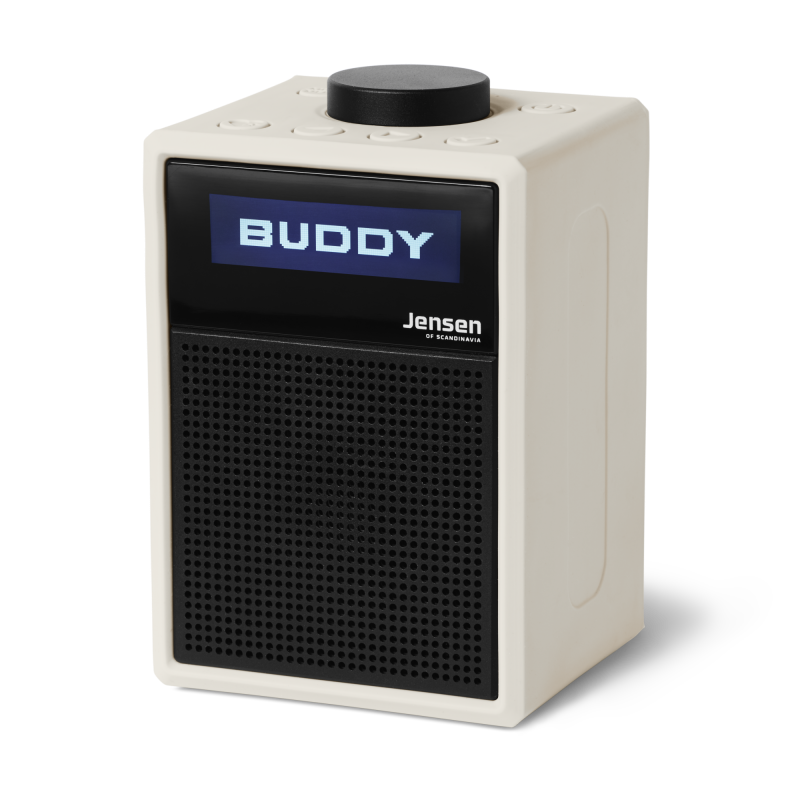 Buddy DAB Lite gives you amazing sound in an awesome design! 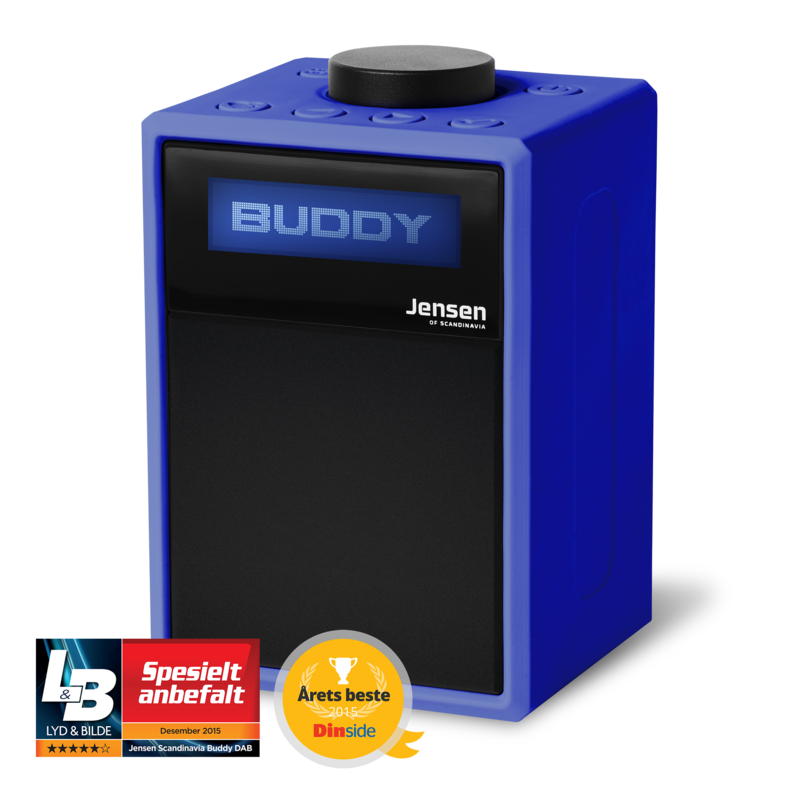 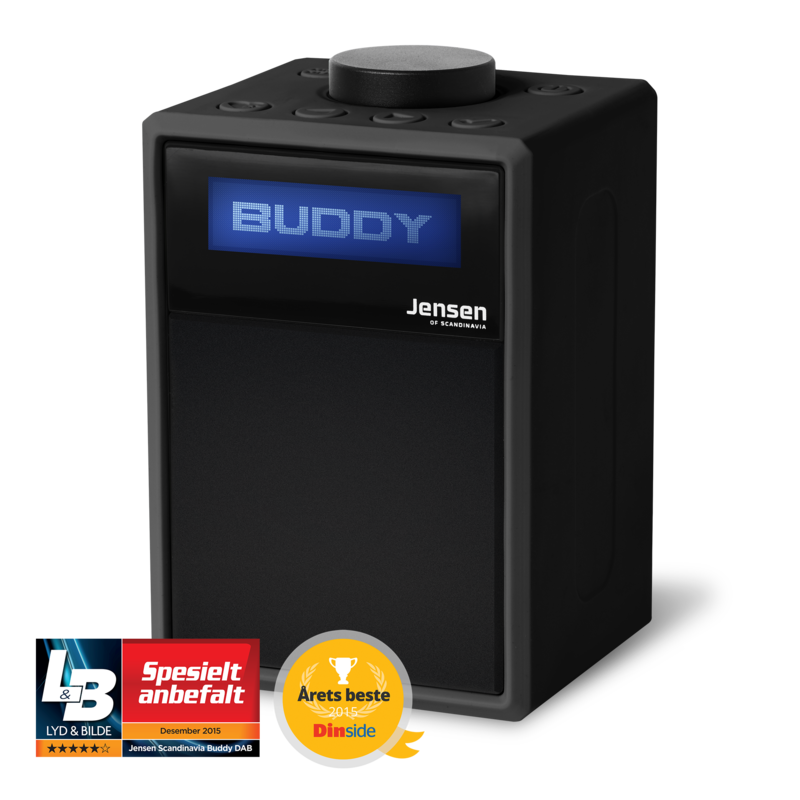 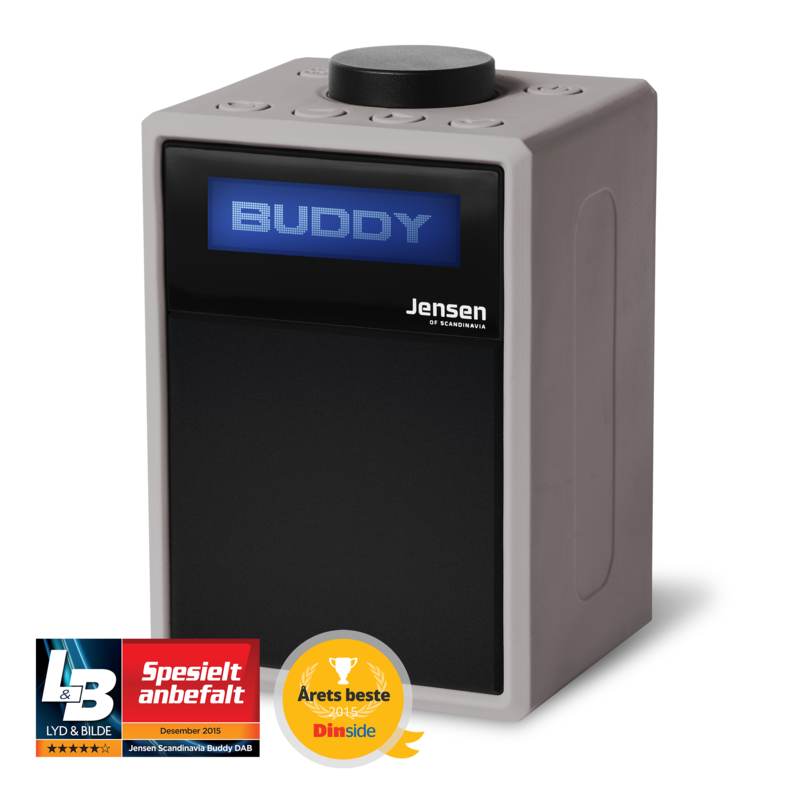 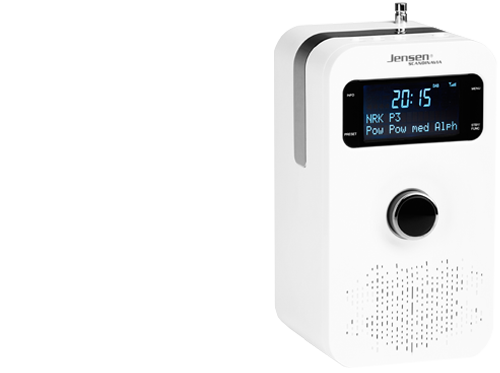 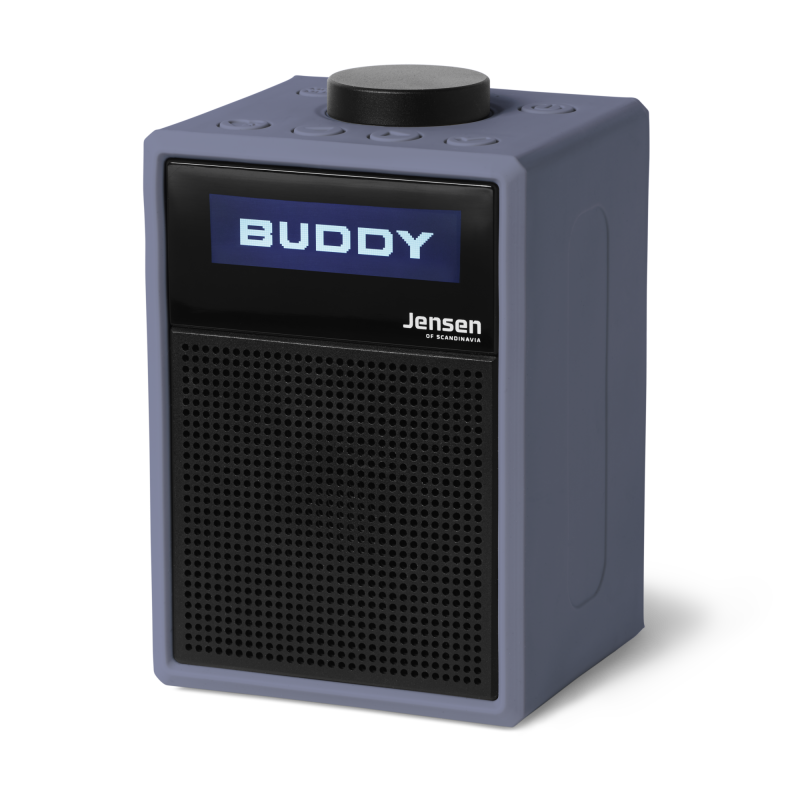 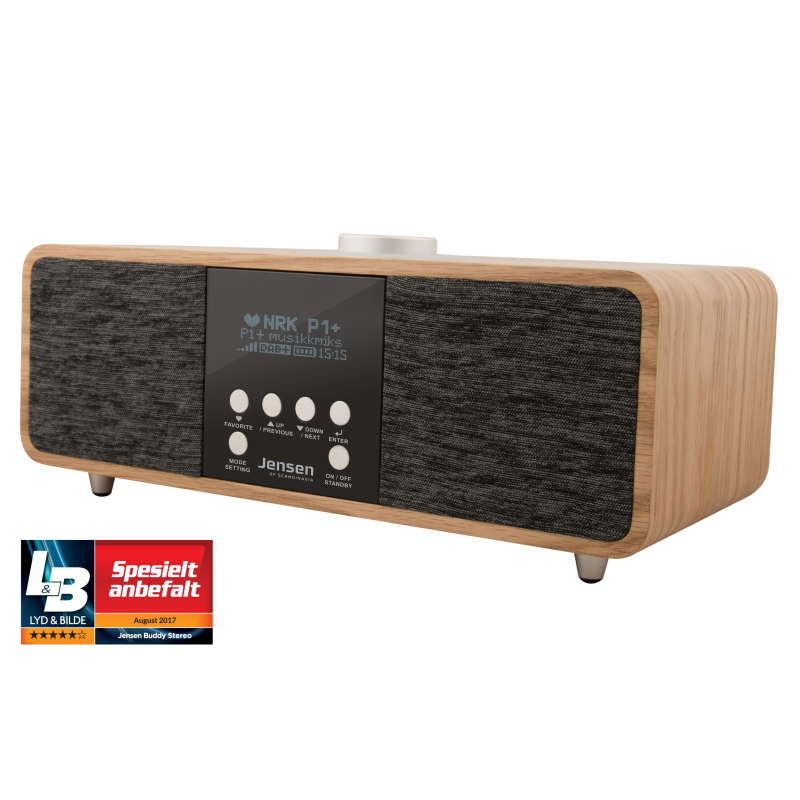 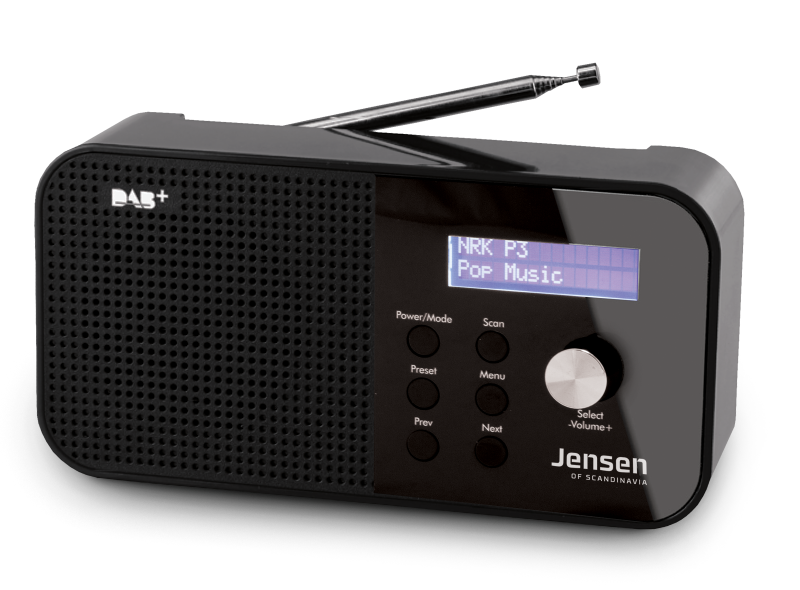 FOX 100 is a small and portable DAB+FM Radio from Jensen with great sound quality, and it can be powered by 4 x AA batteries. 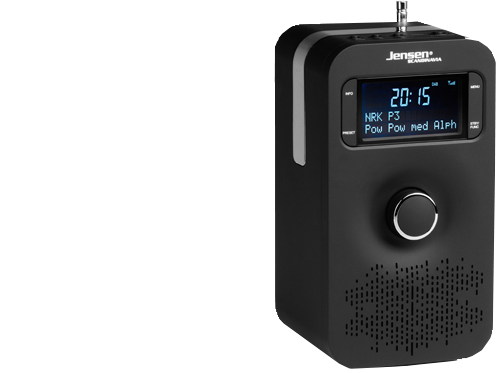 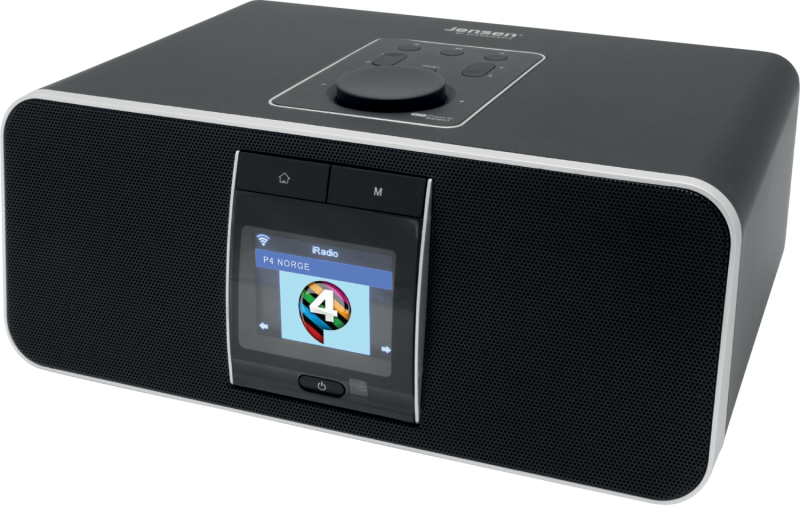 FOX 1000i gives you an amazing radio experience, with functions like color screen, DAB+, Internet radio and bluetooth.